This outdoor event will showcase the premier of Robert Jarvis’ new sound art installation, aroundNorth, a piece that was shortlisted for the 2010 PRS New Music Award. 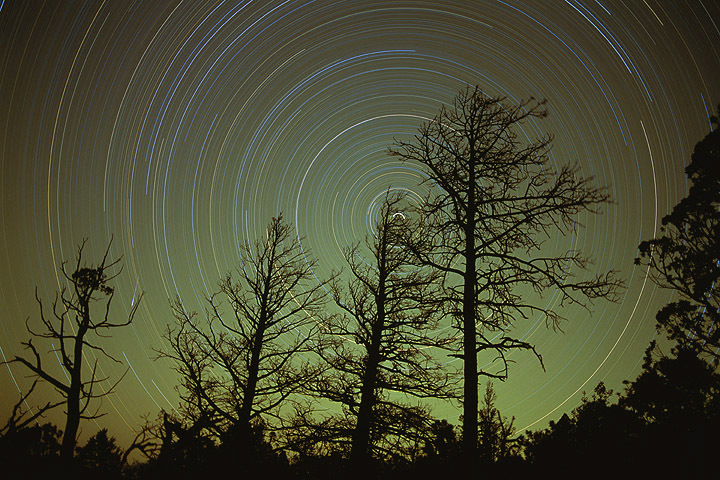 A multi-speaker sound map of the stars driven by the turning of the Earth, aroundNorth uses Kyma to transform the night sky into a celestial music box rotating around Polaris, the North Star. As each star passes a virtual line in the sky, it triggers a musical note whose qualities are determined by the star’s spectrum, mass, brightness and distance from earth, creating a mesmerising sound map of the universe as viewed from our rotating planet. Visitors will be accompanied down Bell Gate Drive on foot and into the gardens of Stowe after dark, before entering the semi-wilderness of the newly-opened Lamport Garden where the sounds of moving stars will be created like a giant celestial music box! Dress for the outdoors and bring a flashlight! Click here for more information and tickets. Cristian Vogel is currently composer-in-residence in a small village in Southern Japan called Kimotsuki Town, participating in a Second Home Town, an experimental arts initiative of contemporary dance artist, JOU and audio/visual artist, Mitsuaki Matsumoto. The three artists will work together for two weeks in Kimotsuki Town before traveling to Tokyo to present some of the results of the residency with Cristian performing Kyma, JOU dancing and Mitsu improvising on his own custom-made stringed instrument. 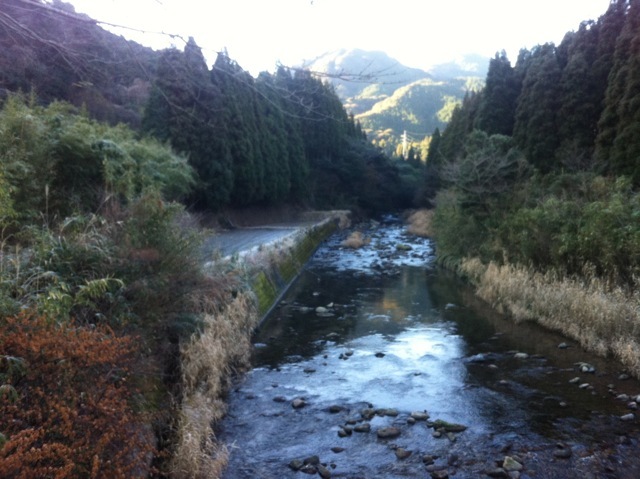 in Kawakami village, Kimotsuki Town. ‘Black Aurora’ is an electronic suite in four movements, pulsing and hovering like some collapsing dark star. The title track is a monstrous duet for icicles and cathedral organ, and the other pieces are masses of sound and noise explored in different densities. The secret of Minibus Pimps’ colossal sonic gas giants is their use of the Kyma computer system (created by Symbolic Sound). Instruments such as guitar, bass and violin are fed into the system and radically transformed by self-designed digital instruments and processors until their sources are barely recognisable. This method continues John Paul Jones’s experiments with computer music which began as far back as the late 70s. Cloud to Ground is seven tracks performed live by the Minibus Pimps duo — John Paul Jones and Helge Sten — at various venues in London, Norway, and Denmark and news of the debut album was featured in The Guardian newspaper.